Imagine Marc Chagall is coming to your house to paint his next masterpiece. I’m sure you’d want to provide him the best paint, pulsating colors, and the perfect setup for his canvas. What an honor to enable the master to create the very best work. This is also how Uptown Dance Company approaches its relationships to choreographers from around the world to create new works on their company of dancers. They have gathered choreographers including Texas Ballet Theater principal dancer Andre Silva, Tony-award winning Chet Walker, and Uptown’s Artistic Director Beth Gulledge-Brown to showcase their works on the company for Dance Infusion 2016 on September 23 and 24, 2016 at the Midtown Arts and Theater Center Houston. Featured prominently on their website, their tagline reads: “create without limitations.” Uptown Dance Company’s Ballet Master Alex Pandiscio explains, “We want choreographers who create with us to be free in their process. We give them few guidelines or rules so that they may bring their new ideas to the stage.” Their dedication to versatility is no easy task. 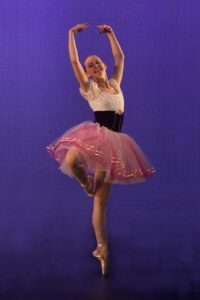 Providing choreographers this type of platform requires Uptown to have an equal number of men and women, each with strong classical ballet, partnering, modern, contemporary, and jazz techniques. Gulledge-Brown pushes her professional dancers in Dance Infusion with intricate partnering in her new work Redirect that investigates surprising ways we can overcome roadblocks in our lives. 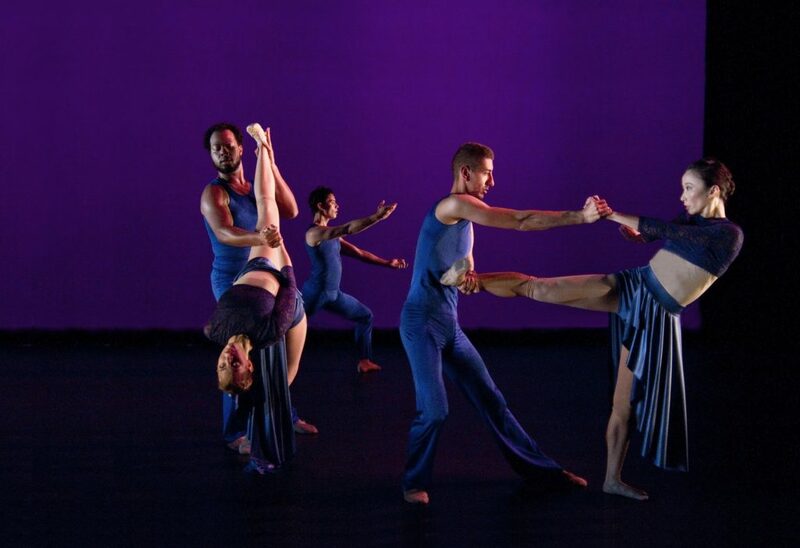 Gulledge-Brown’s choreography is physical and complex and demanding. Redirect is set to a portion of Maurice Ravel’s lively and recognized String Quartet in F.
Dancemaker Chet Walker has worked all around the world with major dance companies. For the third time, he rejoins Uptown Dance as a guest choreographer in Dance Infusion 2016 with his meticulous musicality on the premiere of Trivas in the Mirror (Divas in Training). Pandiscio says he brings a “fresh take on the famous jazz and musical theater style.” Walker has worked closely with theatrical jazz legend Bob Fosse and was creator of FOSSE the Musical. He has also served as choreographer for Broadway favorites Annie Get Your Gun, Pippin, Chicago and A Chorus Line. Uptown’s dedication to achieving fresh work by facilitating vibrant partnerships between choreographer and company means that no two shows are alike. Don’t miss this one. Tickets are available at Uptowndance.org.